Experience what it takes to build a city. Part of an award-winning national curriculum, Box City® is a hands-on, interactive program in which youth create, build and plan their own city. 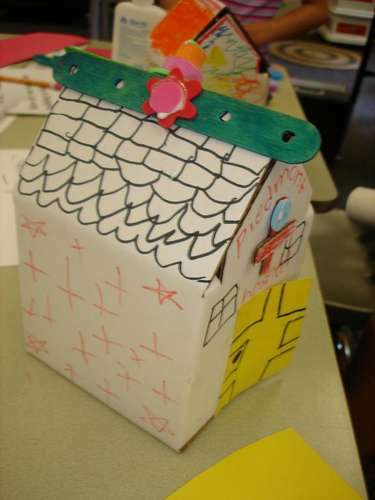 Box City® teaches the basic elements of architecture and urban planning while incorporating multiple curricula including civics, art, architecture, history, preservation and social studies. Come sit on the floor with us and have fun using the skills employed by architects, builders, municipalities and preservationists!